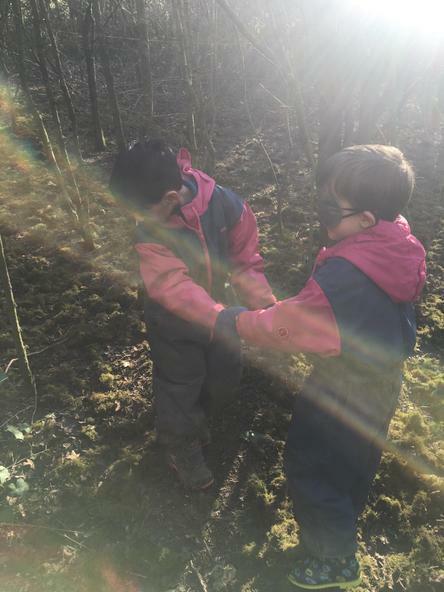 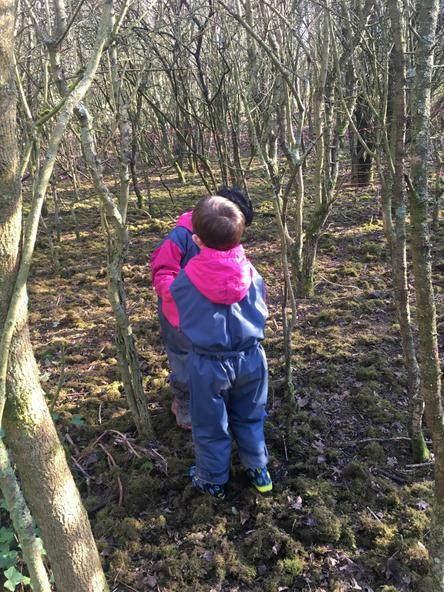 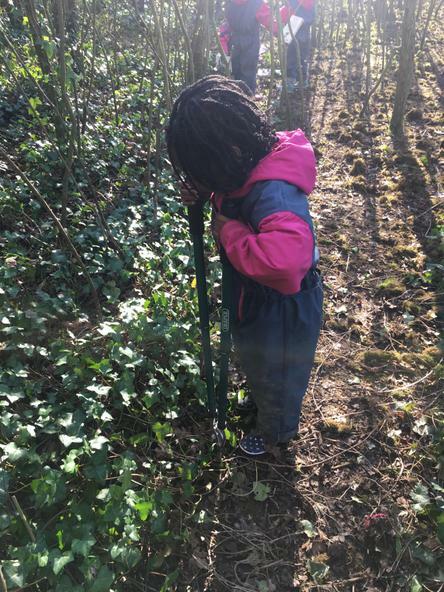 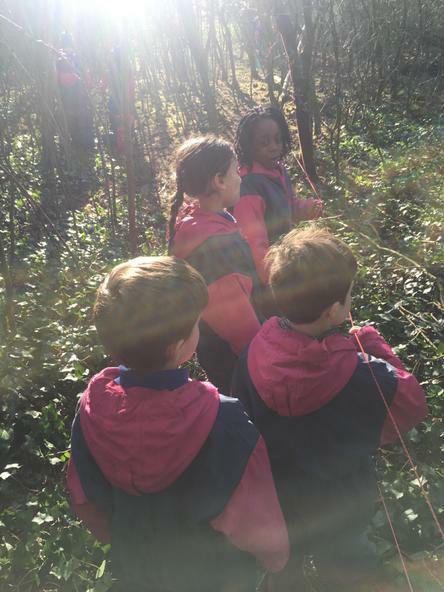 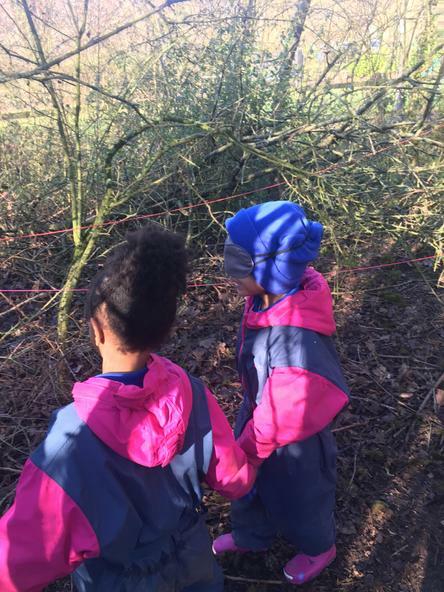 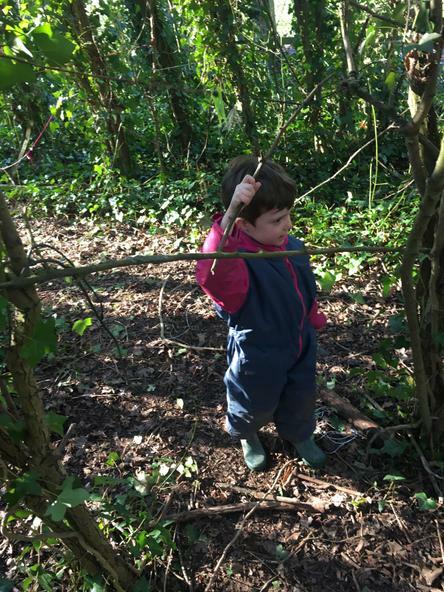 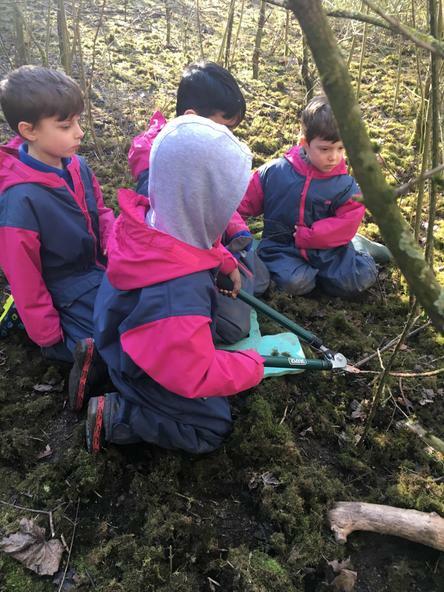 This week in Forest School the children were given blindfolds. 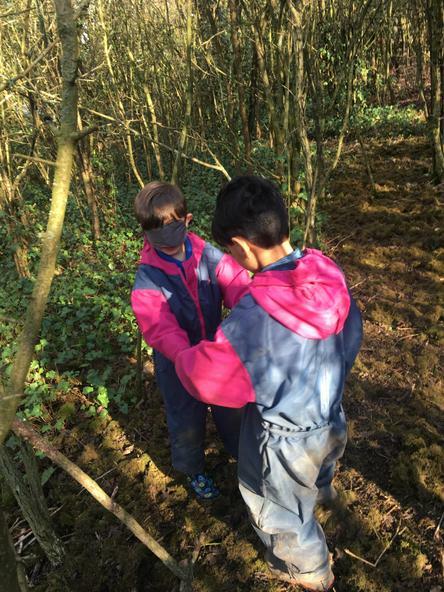 They took it in turns to lead each other around, making sure that their partner was safe. 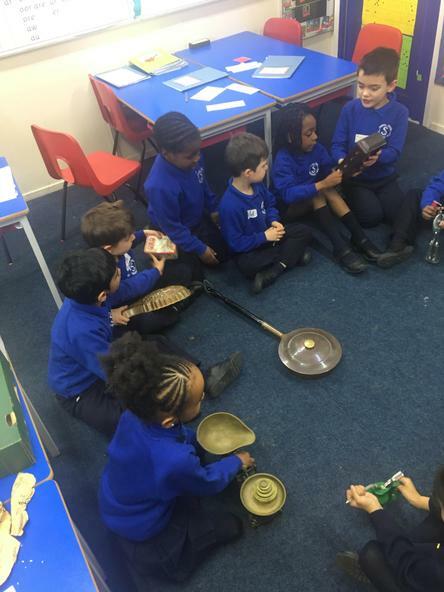 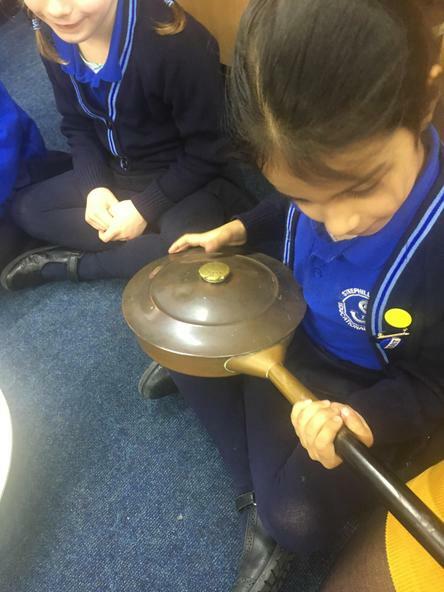 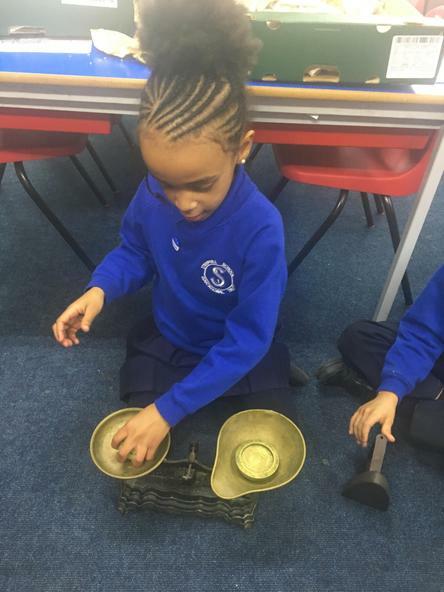 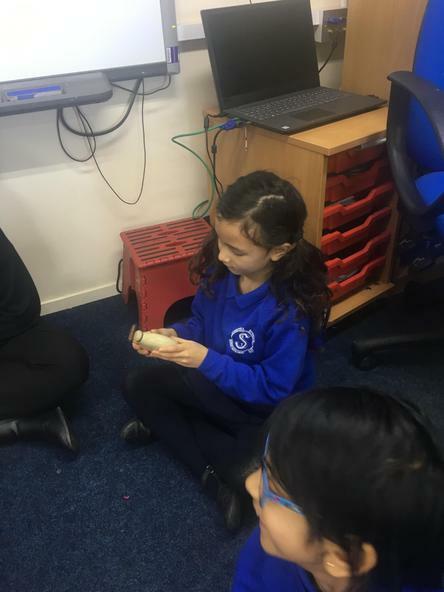 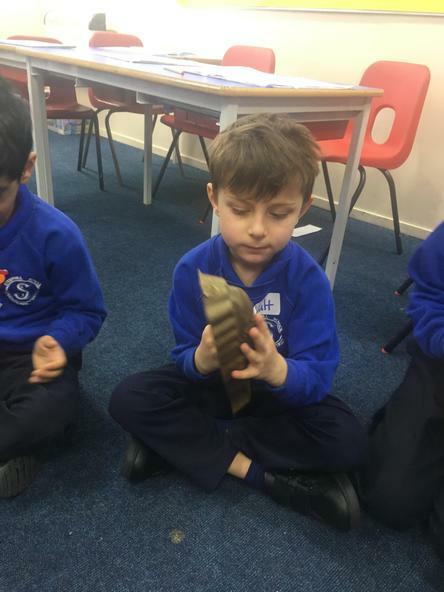 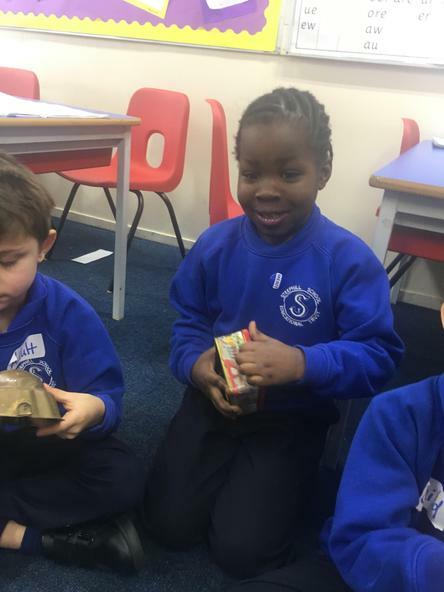 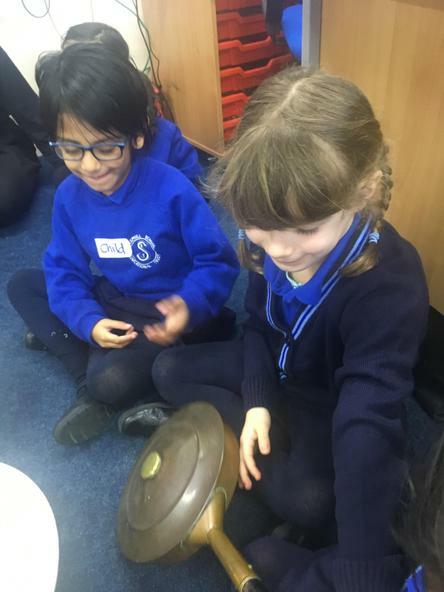 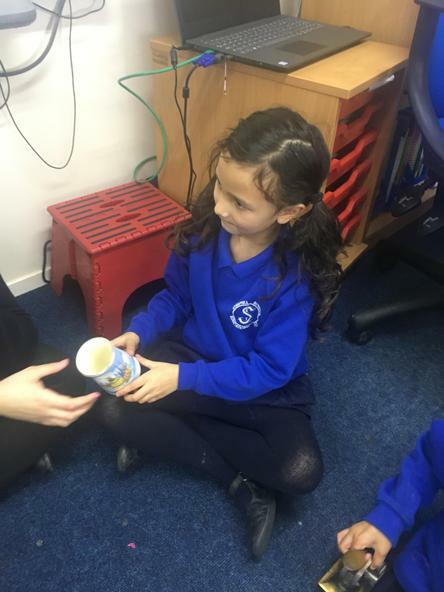 This week the children learnt about how houses have changed over time. 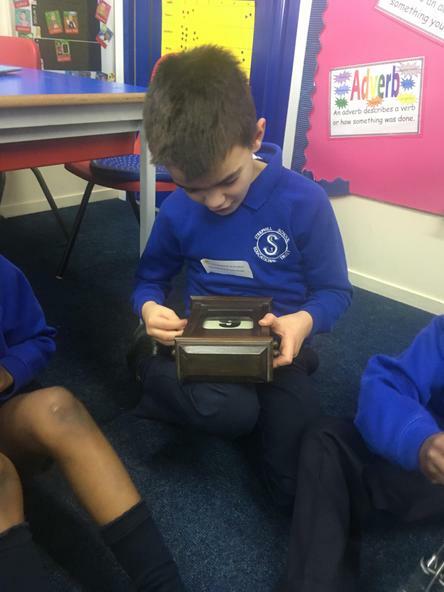 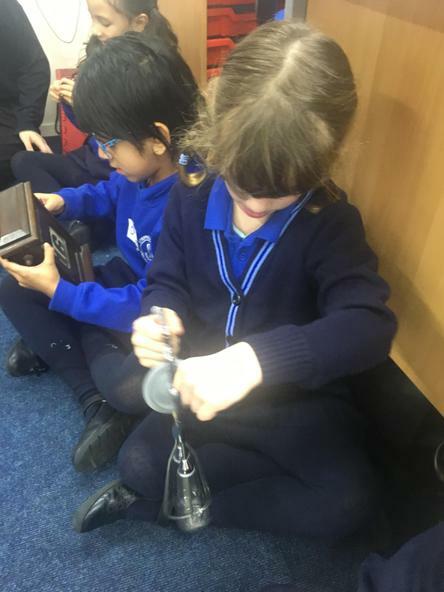 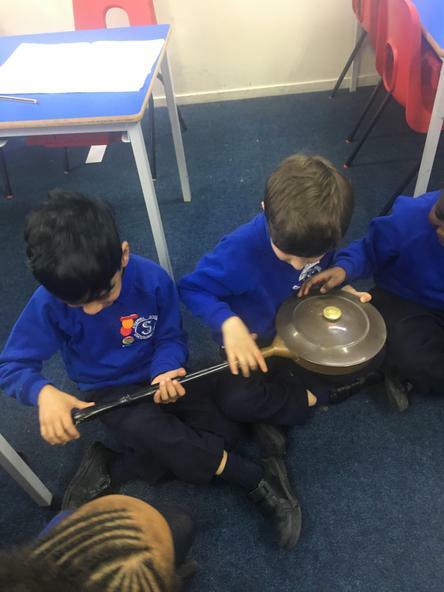 They looked at Victorian houses, Tudor houses and Viking settlements. 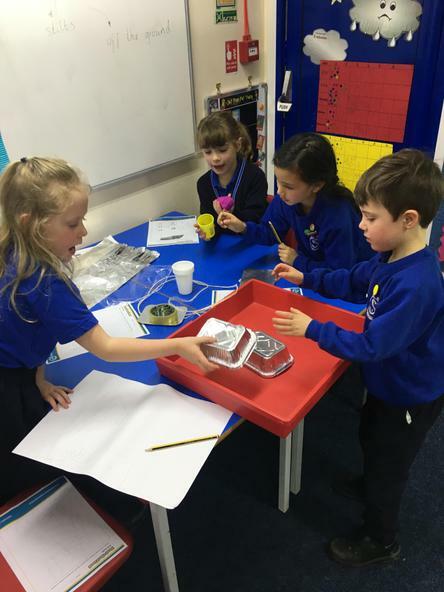 We discussed how the materials and the look of the houses have changed. 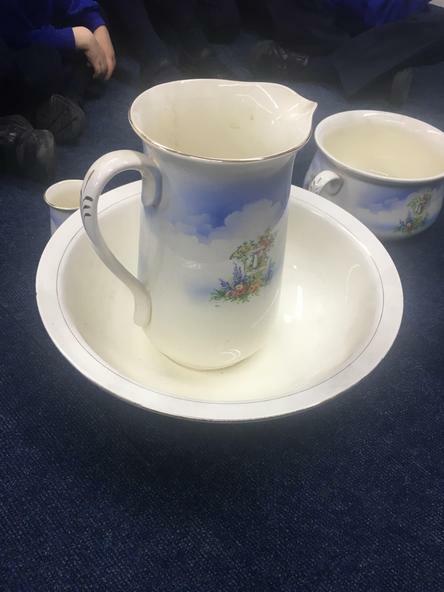 Mr Harvey kindly brought in some household items from when he was young and when my Grandparents were young for the children to look at. 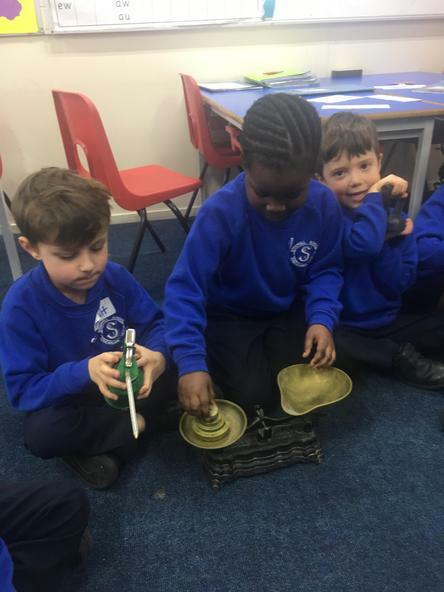 We discussed reasons why these have changed over time. 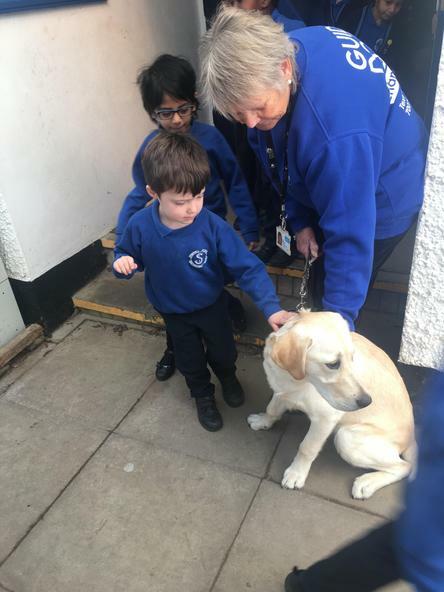 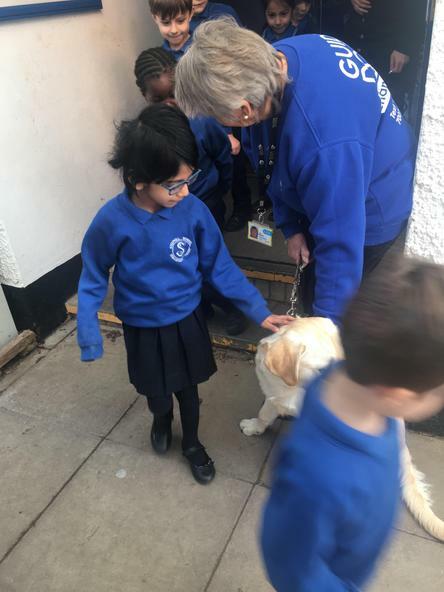 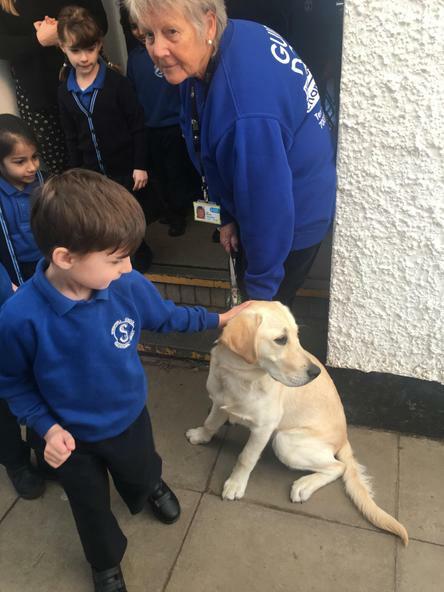 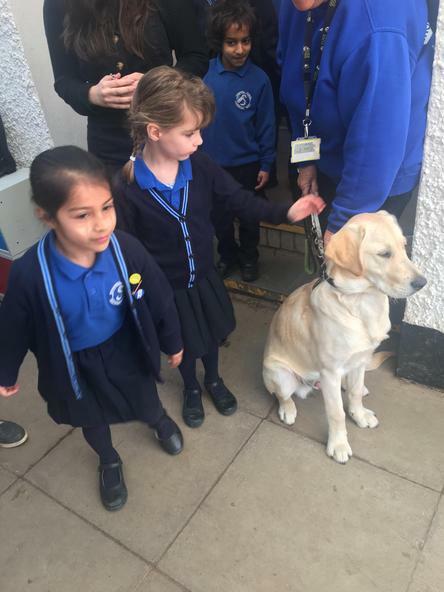 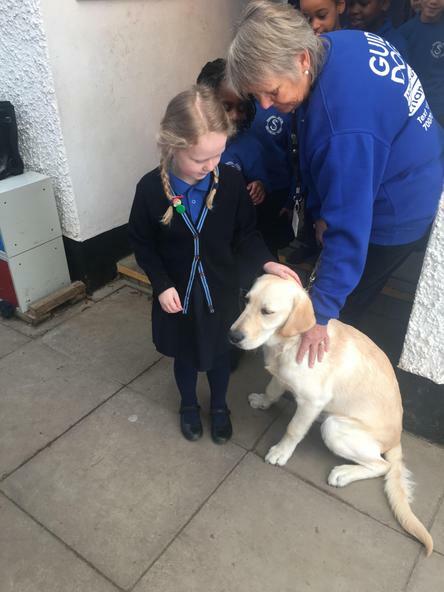 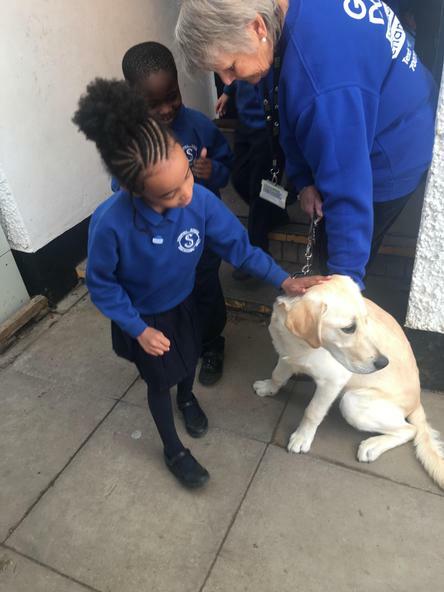 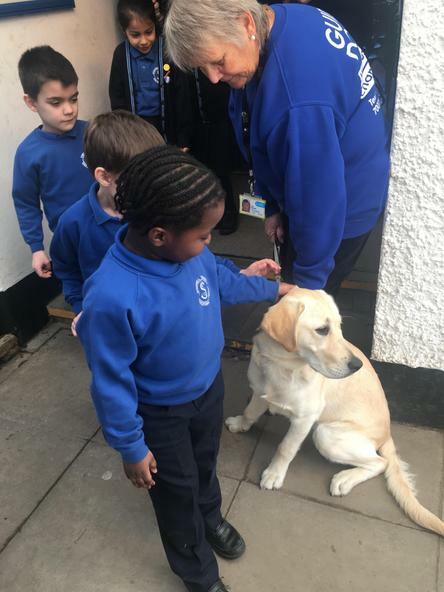 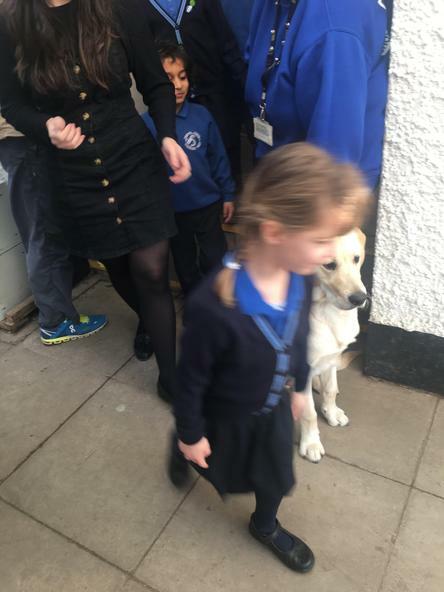 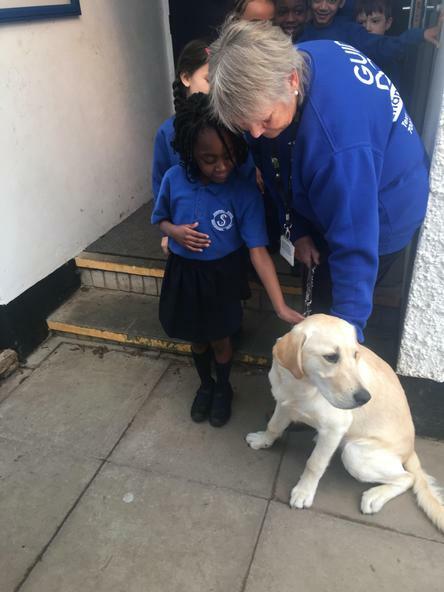 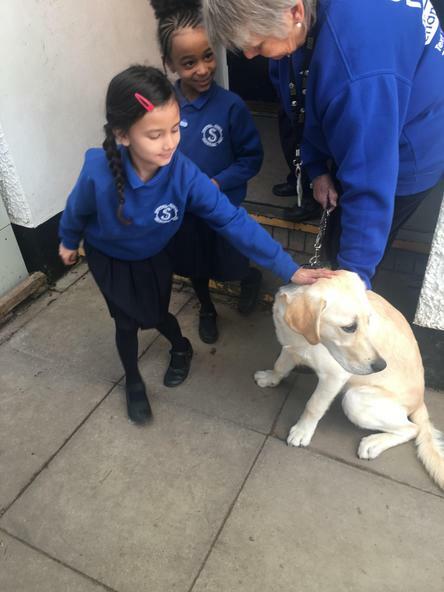 This week we were lucky to have a visit from Miller, a Guide Dog puppy. 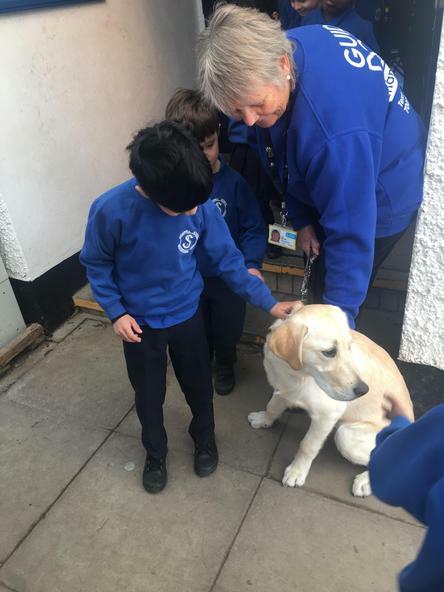 He came to visit us in assembly to thank us for the money that we have raised for them. 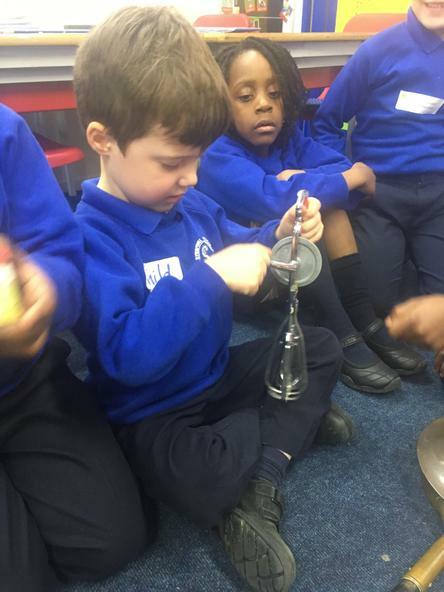 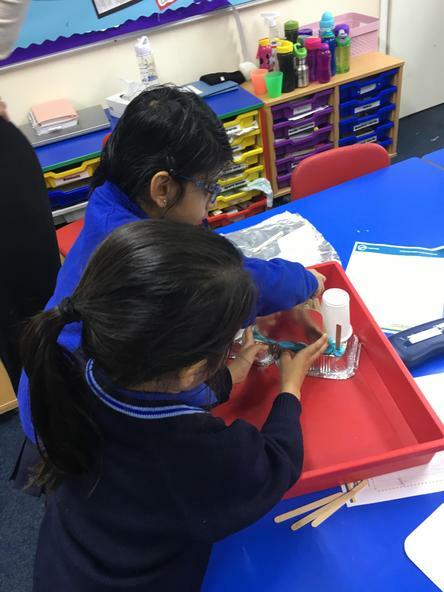 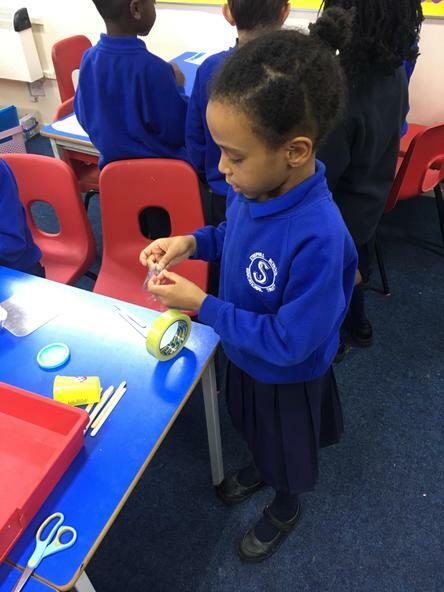 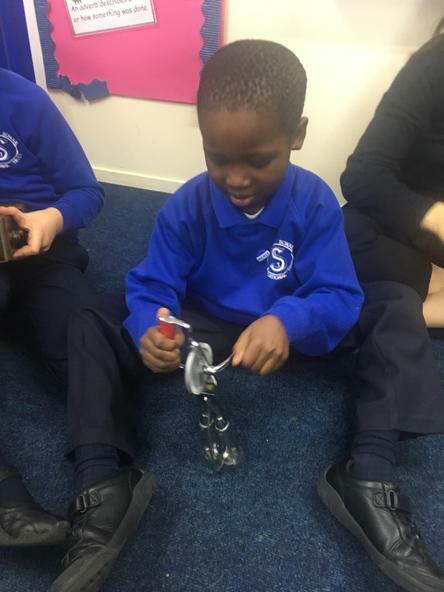 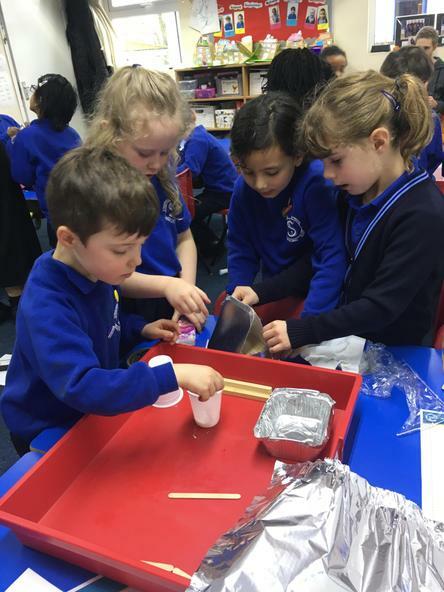 We all had a brilliant Science Day! 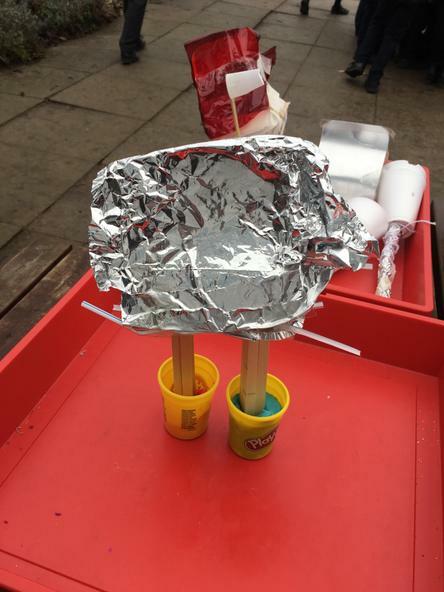 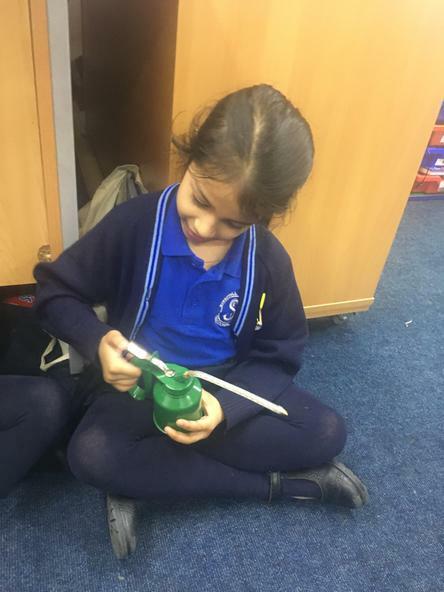 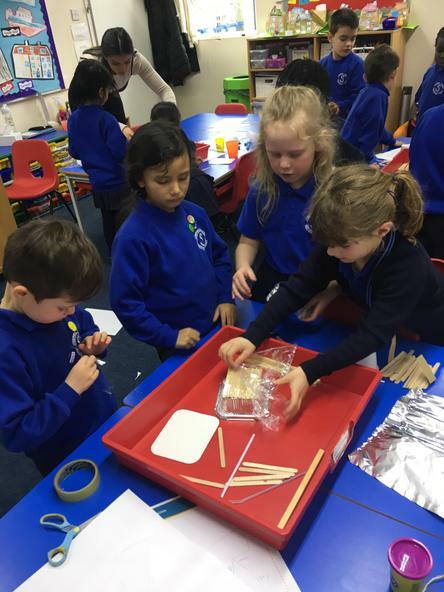 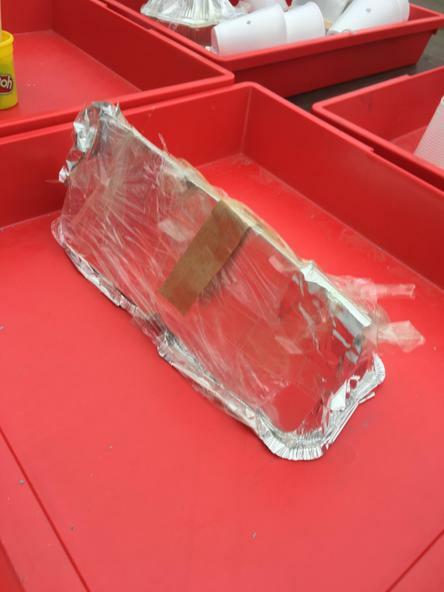 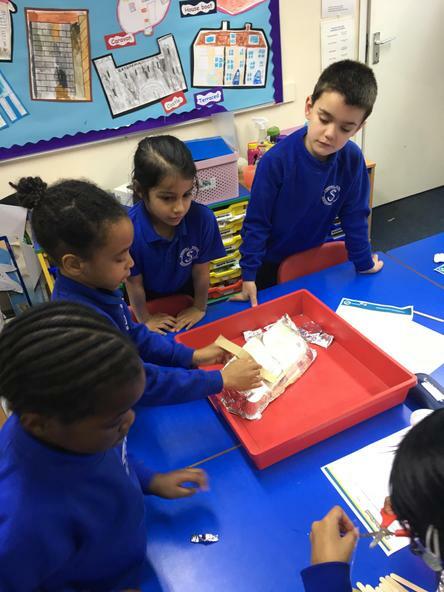 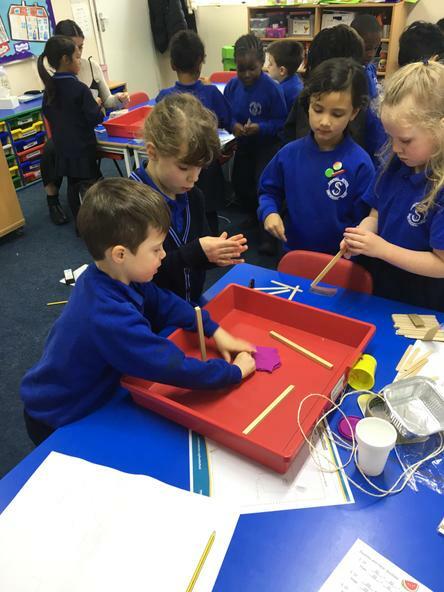 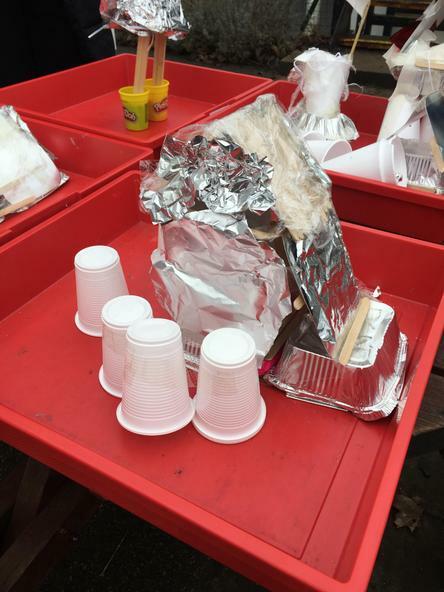 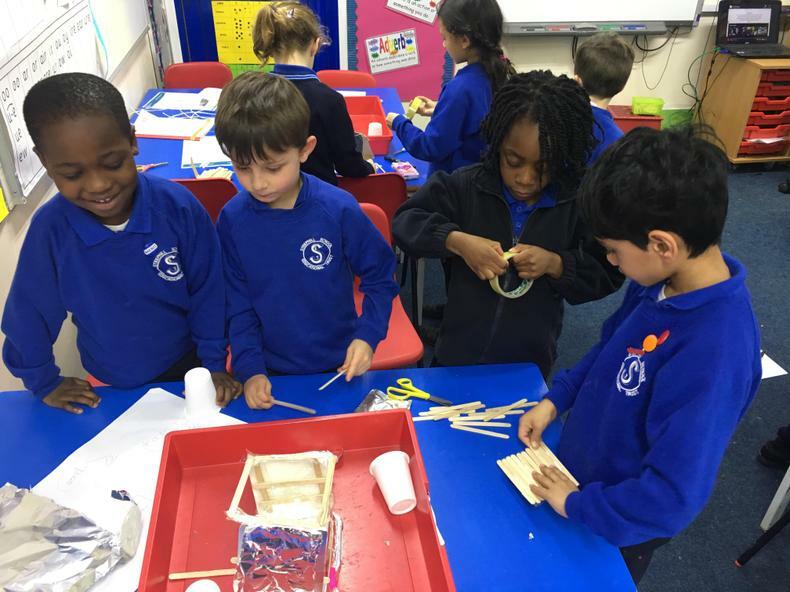 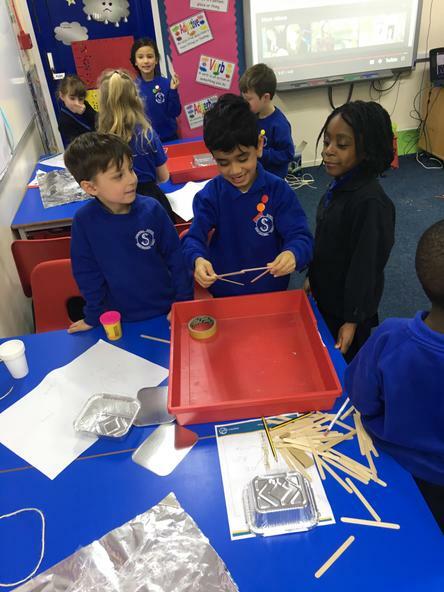 The class were split into 3 teams to design and make a house that would 'Beat the Flood'. 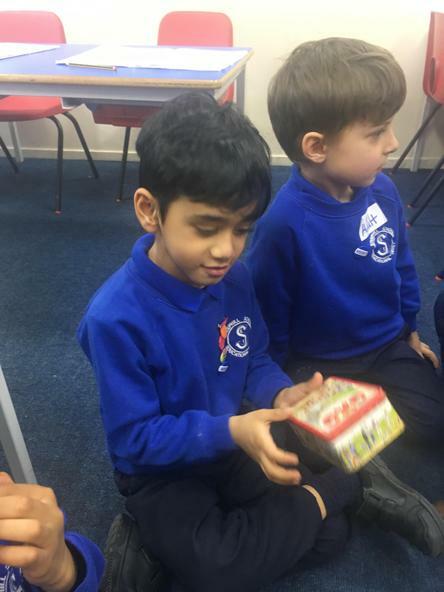 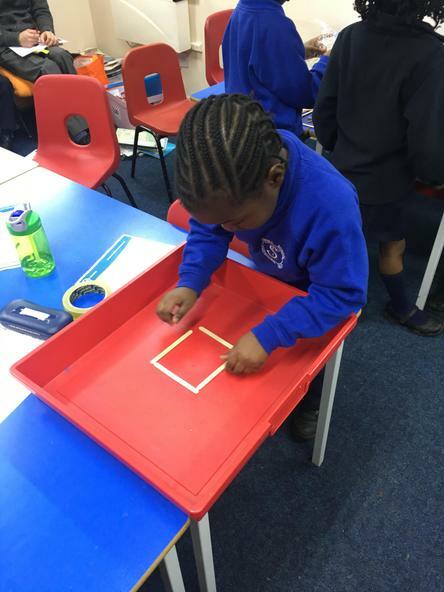 Our topic this term is looking at houses. 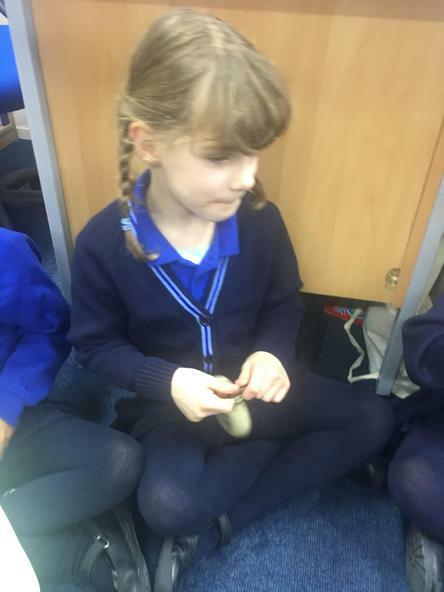 We have looked at different houses around the world and why they are different to houses we might see here. 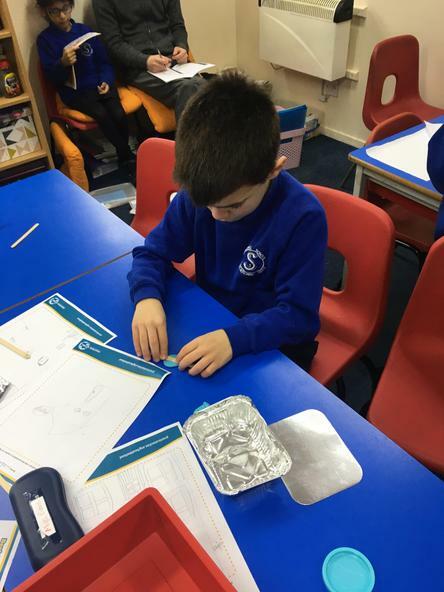 The children have learnt the names of the types of houses that we might live in and their features. 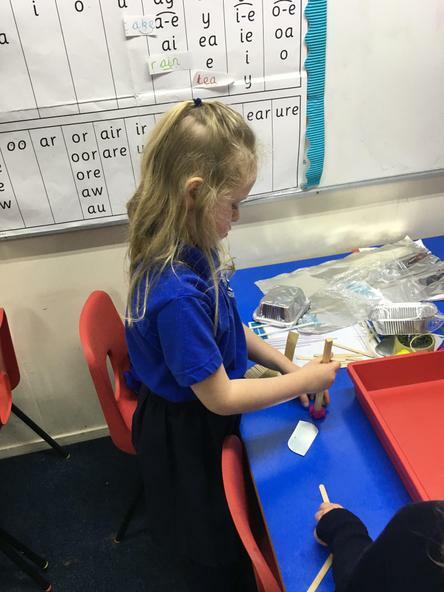 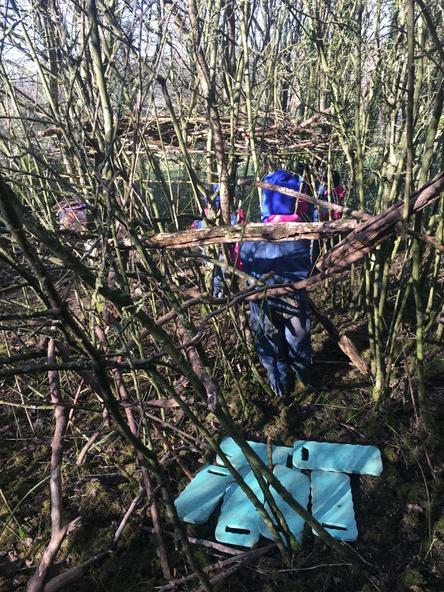 The children then had a lot of fun making their own house. 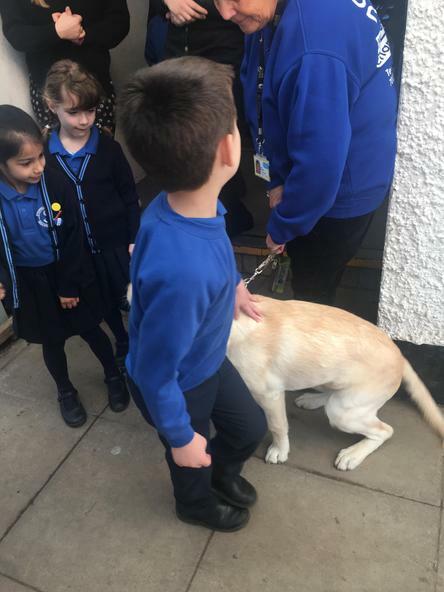 Upper I had an exciting morning with Kent Police. 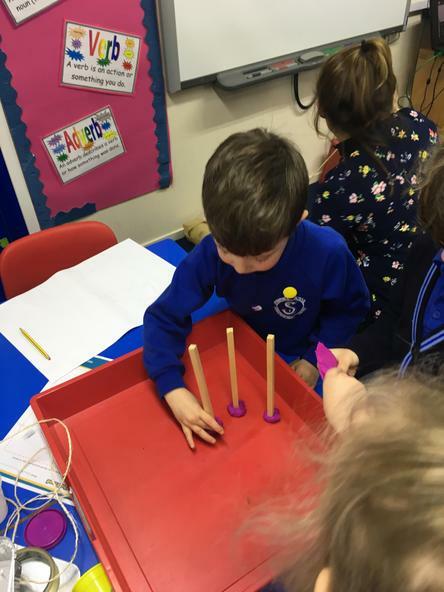 We all got to have a sit in the police car, hear the sirens and have our finger prints taken. 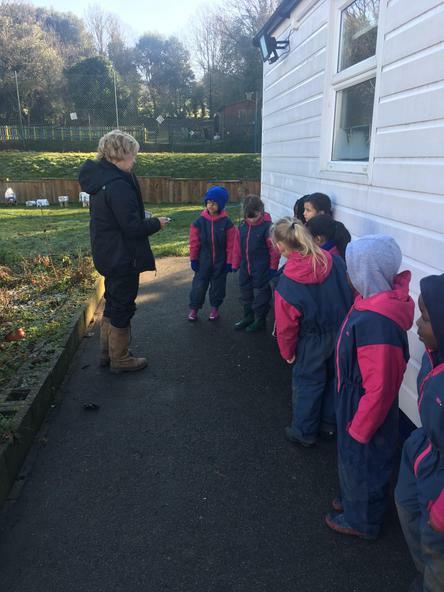 The children got to ask their questions and we found out lots of information about the Police. 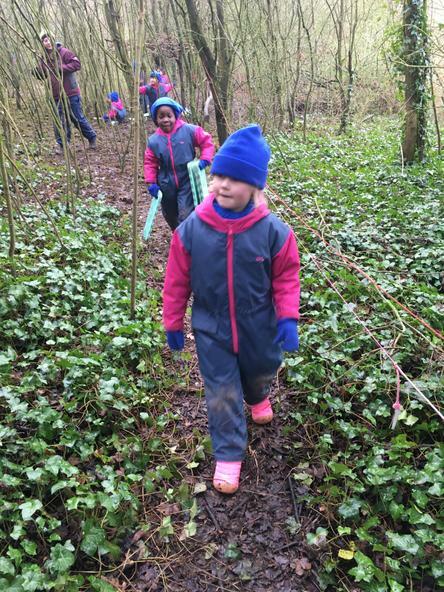 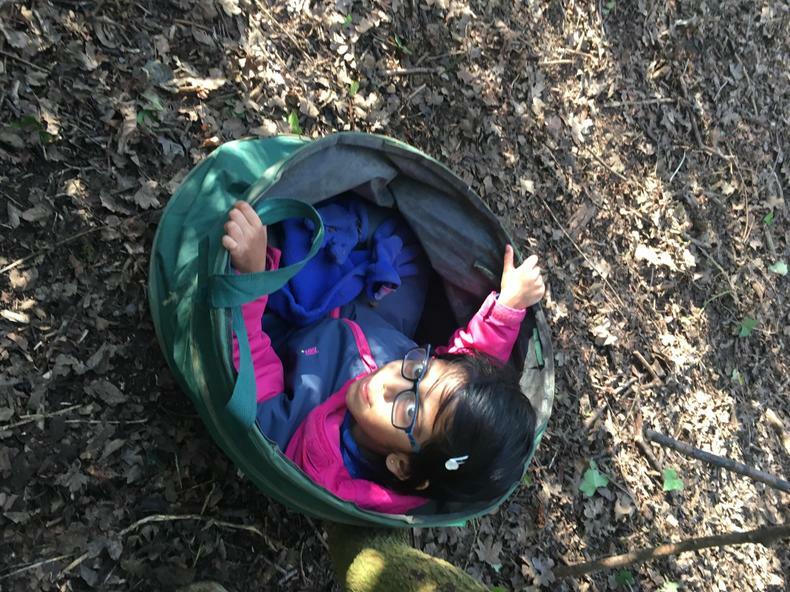 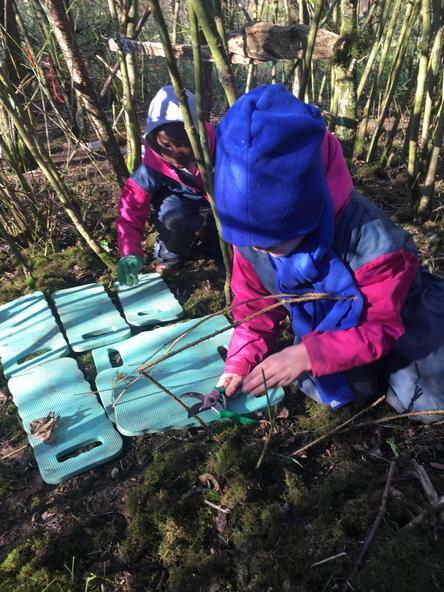 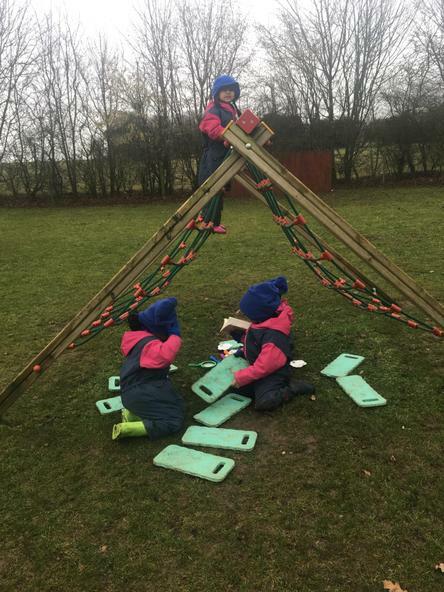 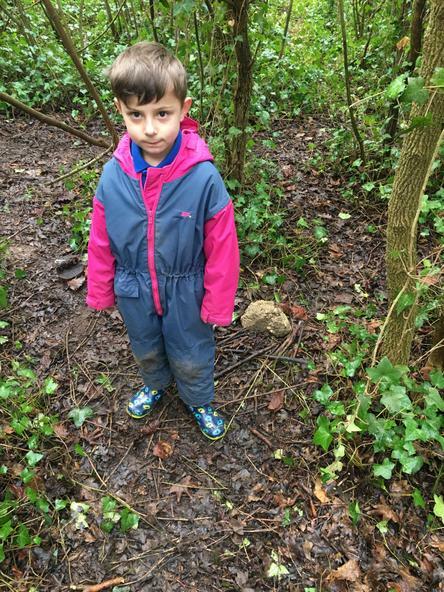 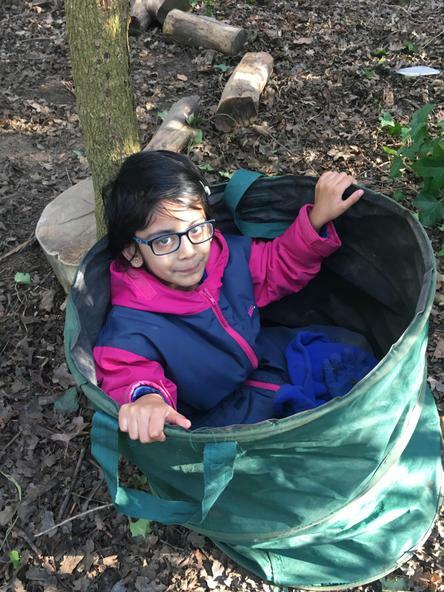 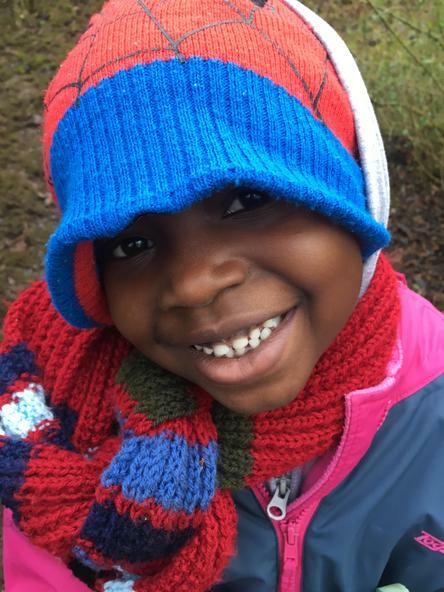 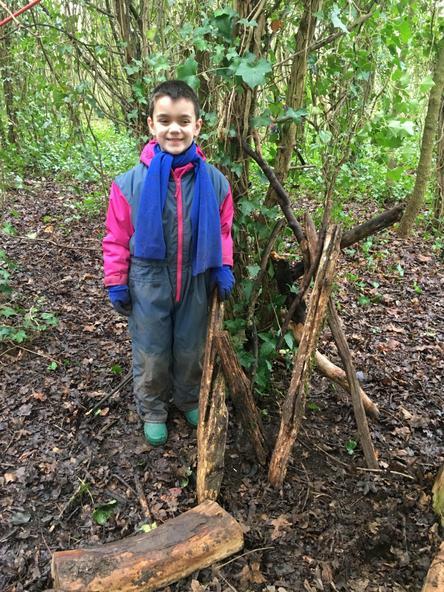 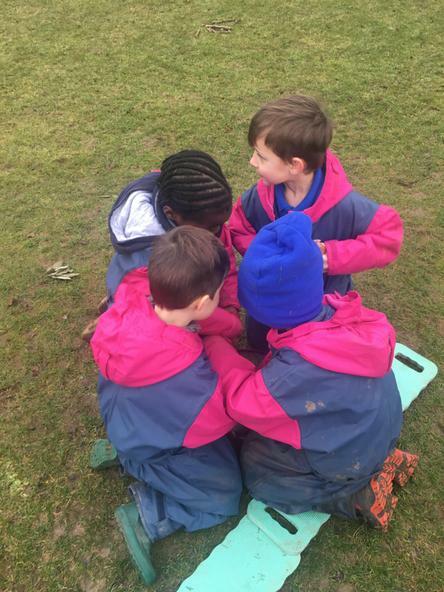 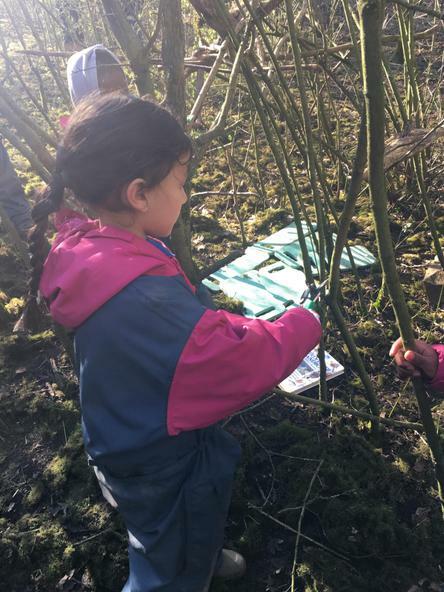 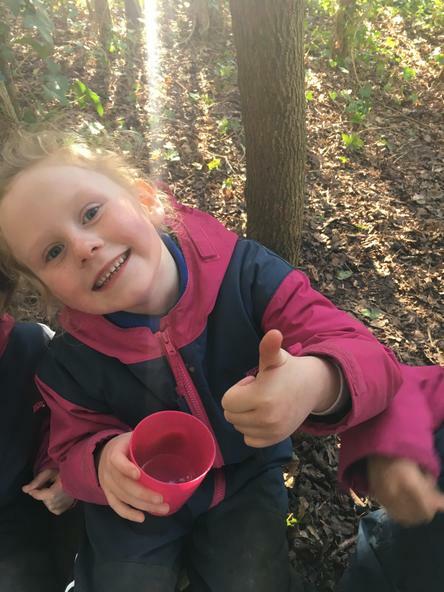 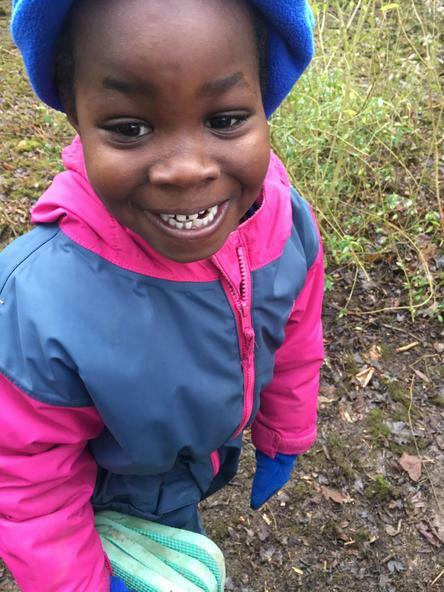 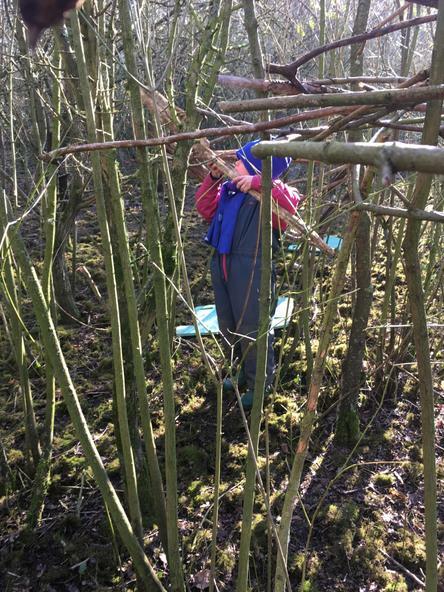 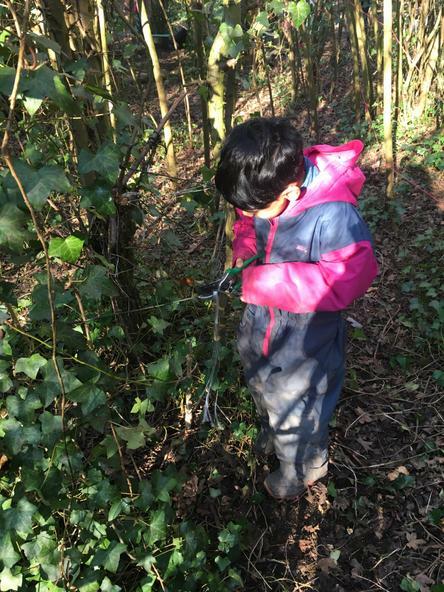 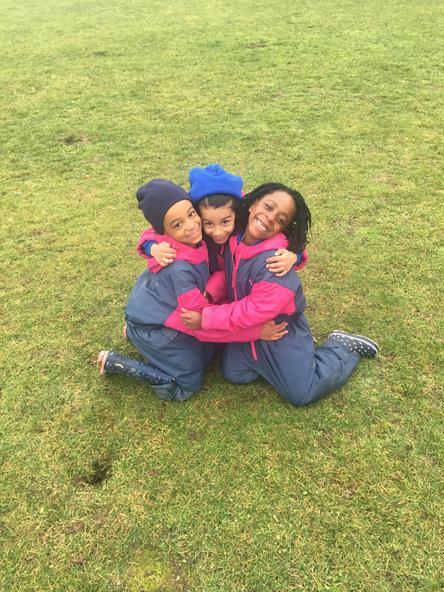 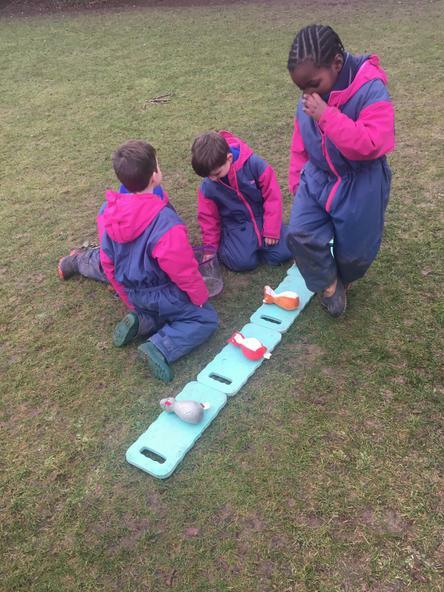 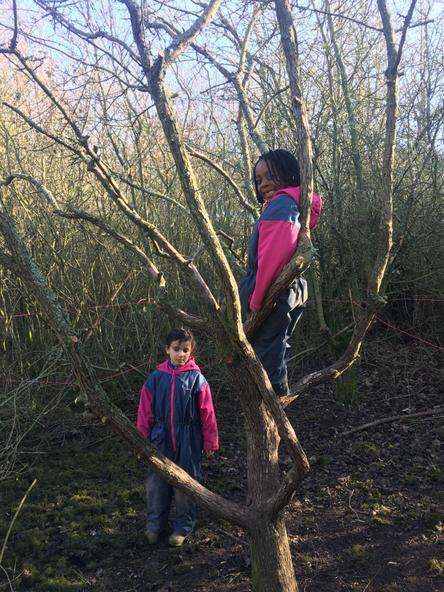 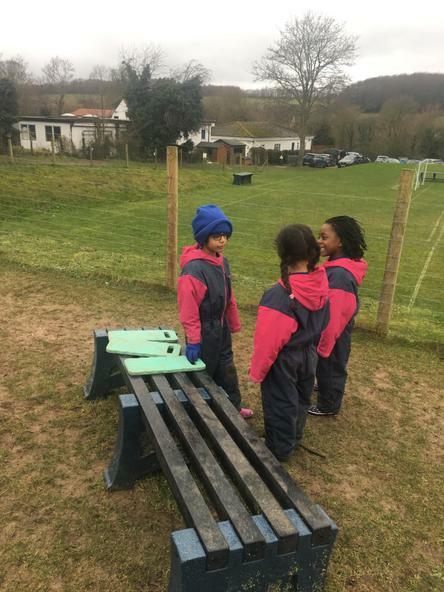 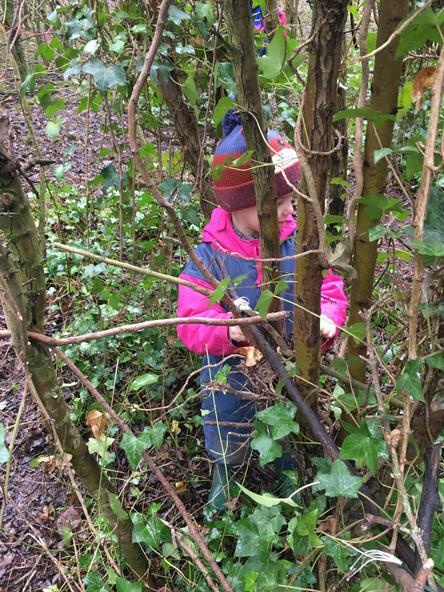 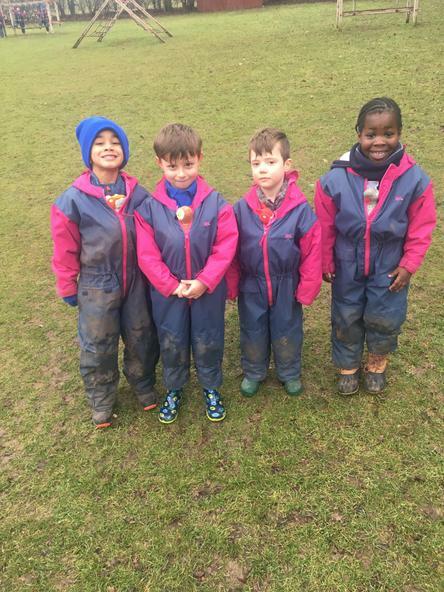 It has been a cold start to year up in Forest School, so the children have been kept busy to keep them warm. 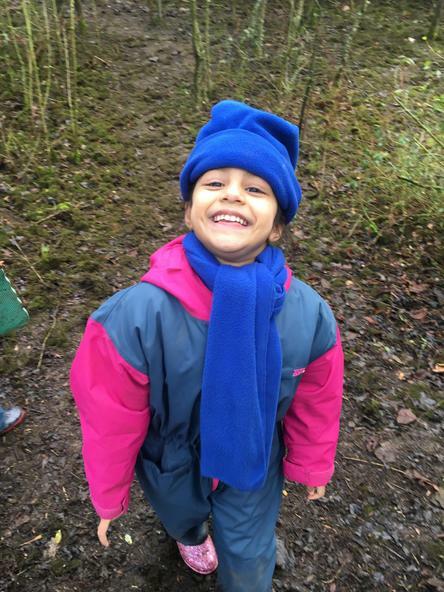 I hope that you all had a lovely Christmas and New Year. 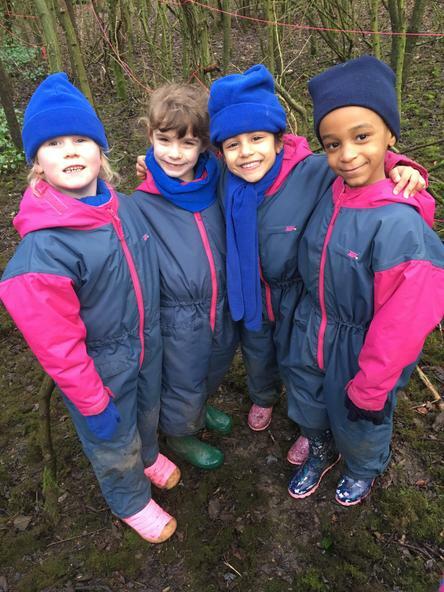 I am looking forward to seeing everyone and hearing about the fun that you have all had. 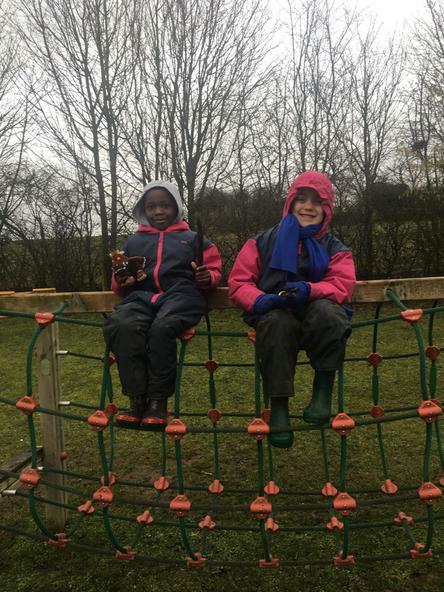 Enjoy your last few days of the holidays and I will see you all on Tuesday.